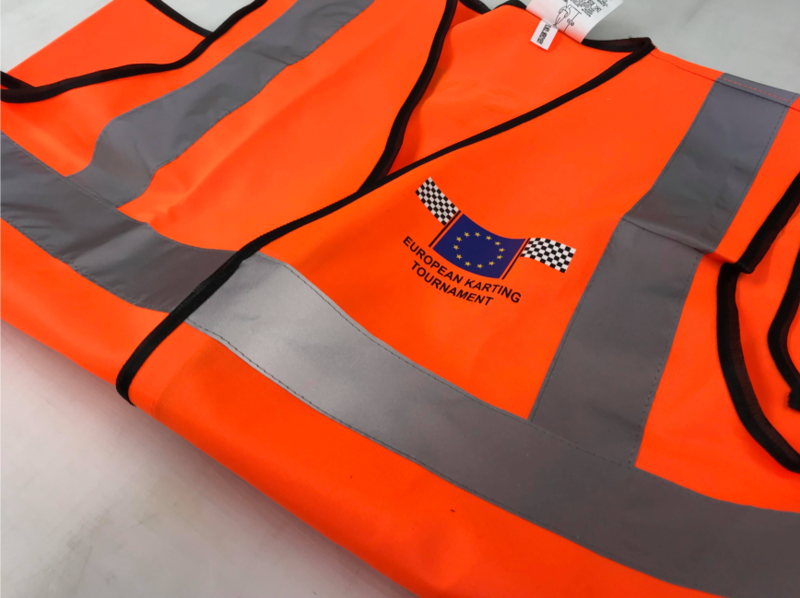 Personalise with your company name or logo on the back and selected breast pocket. Bulk discounts available. 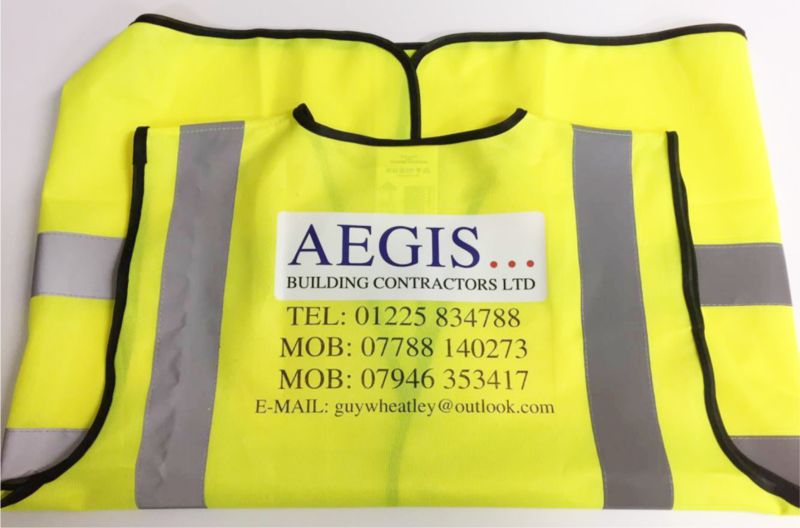 All prices include printing your company name or logo, onto the back and selected breast pocket. 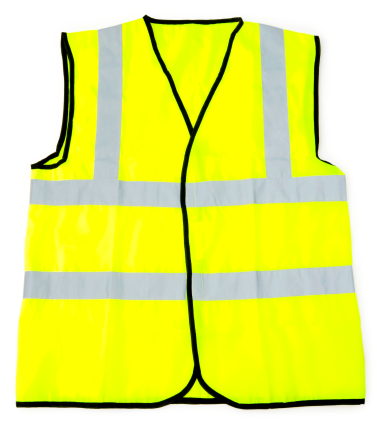 To order custom printed Hi-vis Waistcoats please call us on 01225 422688. 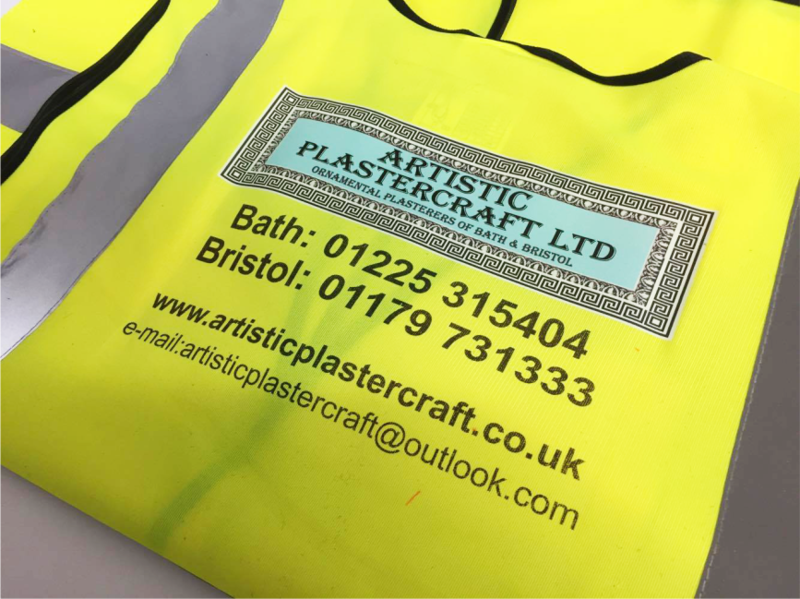 You can also email your enquiry to emily@bathsignsdigital.co.uk. You can upload print ready artwork for your order online, via the file transfer service WeTransfer.com. You can also send your artwork to us by email or bring your artwork into our shop on a memory stick/ flash drive. Design/ Artwork Services page to find out more.